Amazing visit to the Arch and Land’s End where our peninsula ends, a great mix of water and ground. It may seem as a regular visit to the Arch but, our tour, in comparison with our competitors, includes a complete city tour of Cabo San Lucas with no extra charge. 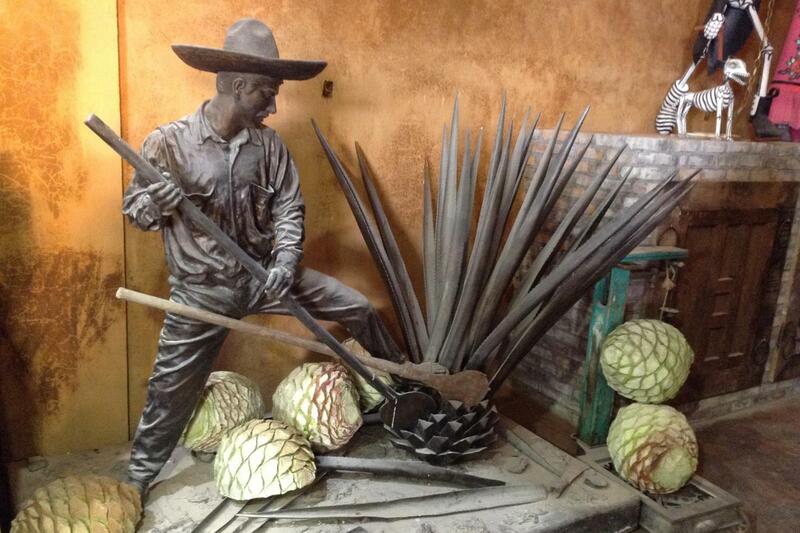 We start with an extraordinary visit to the famous Blown Glass Factory next, we will taste the traditional Mexican tequila at “La Cofradia” and afterwards we will visit the Hernandez Silver Factory. You will have free time to make shopping at the open market and after all we will board the glass bottom boat to visit the great Arch and the Land’s End, where our peninsula ends. 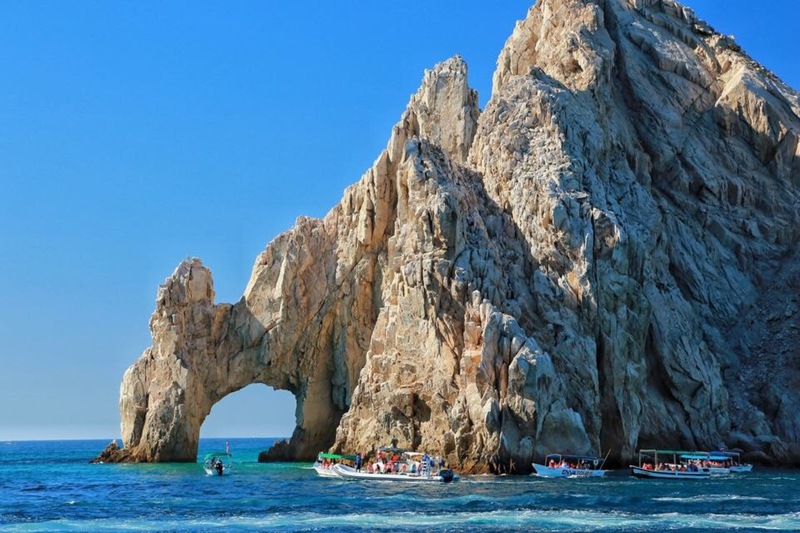 It is the most incredible and known landscape of Los Cabos, the worldwide renowned Arch that divides the Sea of Cortez of the Pacific Ocean. It is with no doubt a tour that you will have on your memory for many years. 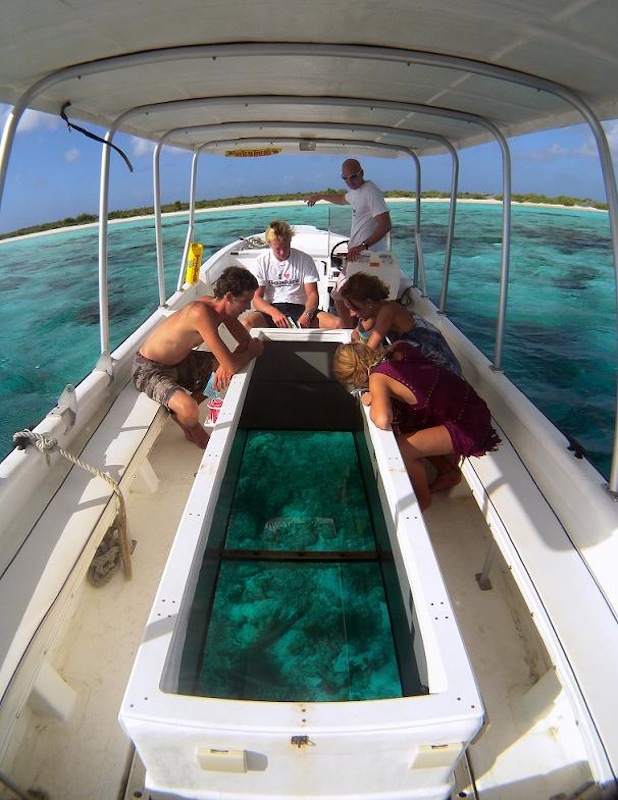 The glass bottom boat is provided by New York, it has a capacity for 17 people in each and they are the biggest and latest on the market. The other activities depend directly of the places to visit, it is important to check your reservation mainly in Sundays and holidays. We took the tour to La Paz and back via a number of small towns and villages along the way and also got to stop at the Tropic Of Cancer. Uriel, our guide picked us up on time and proceeded to give us the benefit of his extensive local knowledge as well as knowledge of the history of the places we traveled through. We stopped briefly in San Bartolo for a pleasant breakfast at a local Cantina and we lunched in La Paz. The trip was great as we like to see and learn about the places we visit on vacation and not just lie on the beach – having said that, your guide can make such a trip so interesting (or so dull) Uriel was great giving more than enough info and answering our questions about the area without just droning on like a monologue. If you are like us and appreciate learning a little about the places you visit and want an interesting day out – this trip along with this guide is for you. Excelente tour, aprendes historia, flora fauna, disfrutas cada momento, gozas toda la comida; excelente atención de Uriel, muy amena la conversacion no paras de reír y divertirte. Mucha seguridad ante todo. Justo lo que buscaba para mía vacaciones. Our guide Hector was awesome, very knowledgeable. The glass blowing factory was pretty cool. Thank you Hector we will definitely be back. ose was a fantastic guide who was very knowledgeable with his cultural history! We had such a good time that we booked another trip with the company. He went above and beyond making sure everyone’s needs were met. This was the best guide I have had in a very long time. I would recommend that you ask for Jose – I didn’t get his last name which I am upset about – I sure hope he gets rewarded for his excellent services! David fue un EXCELENTE guía. Fue paciente, amable, estuvo siempre a nuestra disposi ción, los recorridos los explico muy bien, confiable, etc. Si vas a contratar algun tour definitivamente hazlo con ellos, y en especifico pregunta por David. Si volvemos a ir es lo que nosotros haremos. 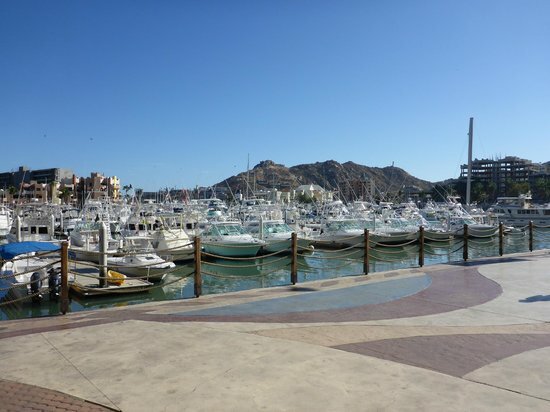 En mi visita a Los Cabos tuve la oportunidad de tener un guía asombroso, amable, divertido y atento a todo momento. José Antonio Pinzón fue el encargado de darnos el mejor tour y estoy segura que es el guía más completo que tiene la empresa (que también nos pareció de calidad por el tipo de guía que nos dio y la unidad de transporte). Mi familia y yo quedamos encantados con el tour y todo lo que José nos contó de cada lugar. Esperamos regresar pronto. Hector was our guide and he provided us with first class service. During our ride, he provided us with local insight and multiple suggestions for restaurants and activities. We highly recommend Hector for your tour! Best tour I have ever been on! Jose Pinzon. was the bomb, very friendly and a great guy! 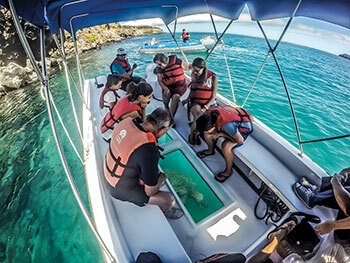 We toured a local glass factory, tequila tasting, local market, and traveled on a boat to snorkel a reef. 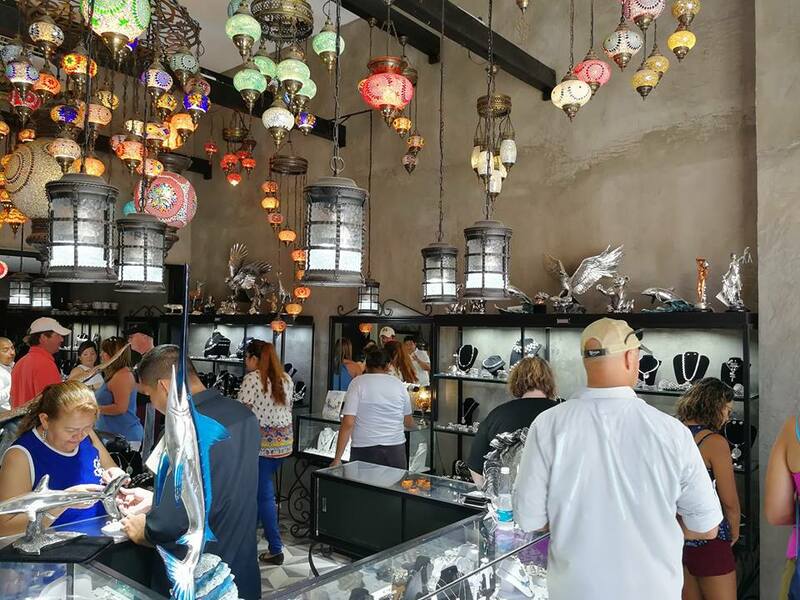 We went to see the glass factory, did the tequila testing, took a boat to see the Arch and stopped at a Flea Market to shop. My family (with a six-year old) had so much fun. Jose Pinzon was our tour guide and driver. He is professional, funny and very kind to kids. I highly recommend this tour! 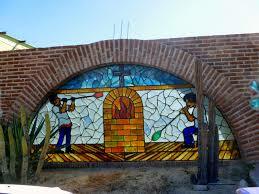 I highly recommend this tour if are planning to vacation in Cabo San Lucas. Our tour guide was Jose A. Pinzon. He was awesome! 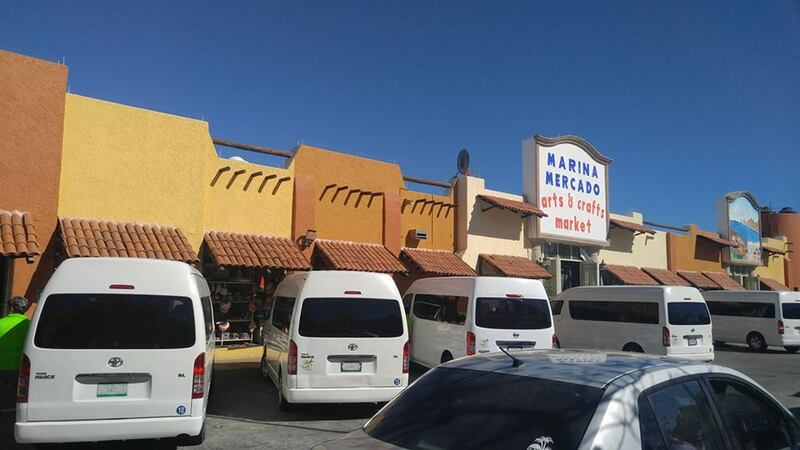 Very knowledgeable about the city, culture and history of Cabo San Lucas and San Juan.He took us to the flea market where you can buy souvenirs and t-shirts for cheap. 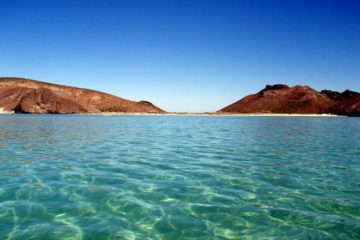 Than we went on the glass bottom boat tour and took amazing pictures of the pacific and sea of cortez. 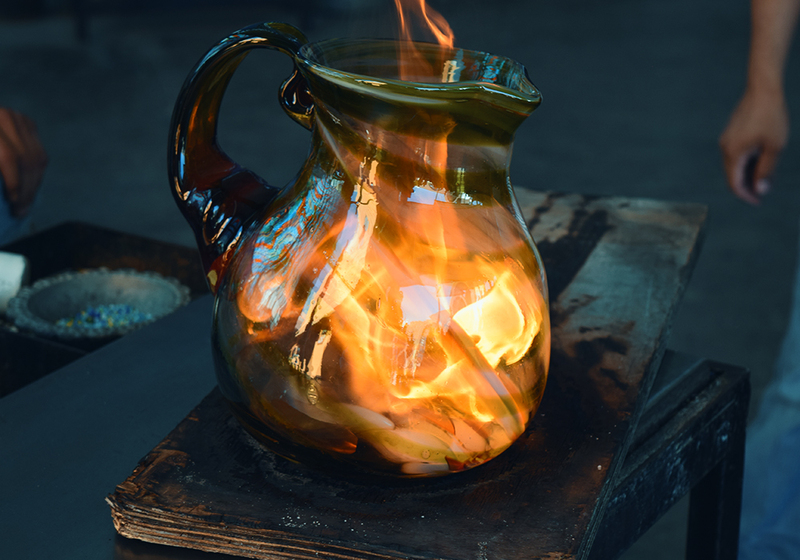 we went to a local Blown Glass factory and got to watch the artistry and craftsmanship of making glass decorative pieces that you also can buy. Lastly was the tequila tasting (my personal favorite). 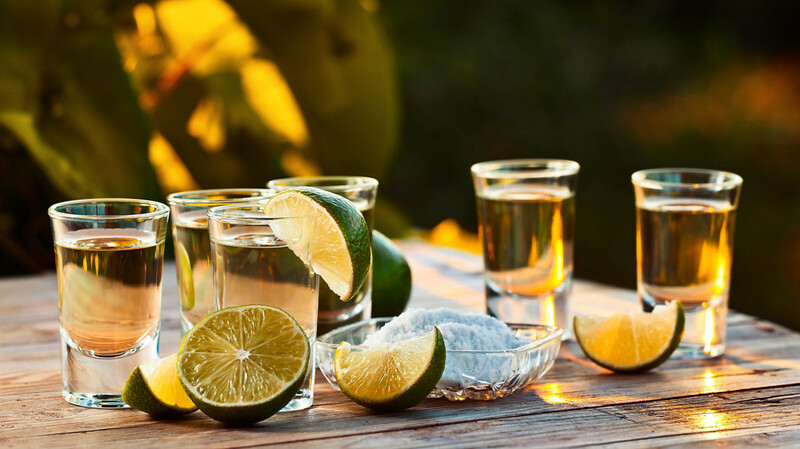 We learned the proper way to drink tequila (hint: does not involve a lime and salt) without burning your throat. Jose was a great guide. Pointed out interesting landmarks and knew a lot about where we were going and the land we passed through. We were the only two English speaking customers on the tour and he included us in all the explanations. “Tours R Fun” is the way way to go. Riko helped us book tours to Land’s End, Sunset Adventure and Todos Santos City Tour. These were the best tours ever. When you cime to Los Cabos please check out Riko Suave!!! He’s the Best!!! Uriel,es una persona apasionada de la historia logrando que te traslades a ella y la vivas en los lugares que vas visitando durante el tour a la Paz por el desierto; además muy ameno. Uriel, fue muy puntual, amable, confiable, súper paciente y con un gran dominio histórico-cultural de los lugares que visitamos, estuvo siempre a mi disposición para las pausas necesarias para poder tomar mis fotos de este maravillo destino turístico. 100% recomendable con Uriel, en especial para las que viajamos solas!!!!!!! Por la calidad de persona que mostró en mi tour. 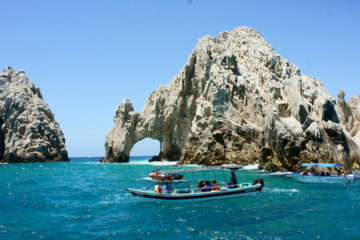 Fue un extraordinario tour en mi estadía en Cabo. El mejor tour, Gracias Uriel!!. Tomamos el tour de Land’s End y todo el día fue perfecto. Puntualidad al recogernos en el hotel. Tuvimos de guía al Sr.Uriel y me encantó porque hablaba todo el tiempo, platicándonos y explicándonos distintas cosas tanto de Los Cabos, como de historia del lugar, diferencia en los idiomas, etc. ; y obviamente eso es lo que todo turista espera de un guía (que hable mucho todo el tiempo, jeje). Todo el grupo era de extranjeros que hablaban ingles, excepto nosotros 2 del D.F. ; y aún viendo que hablábamos ingles, igual repetía todo en español para segurarse de que no nos perdiéramos de nada. Nuestro tour no incluía comida como el resto del grupo, pero igual pagamos la comida y disfrutamos con todos en el buen restaurant al que nos llevaron.